Starting from November, Superstar Aquarius, a ship from Star Cruises will set off at the port of Sanya to offer two and three nights voyages and call at popular Vietnamese ports Halong Bay, Danang and Hue. With the increasing number of international cruise liners berthed at Sanya port every year, Star Cruises is the first international cruise line operator to make home port in Sanya. 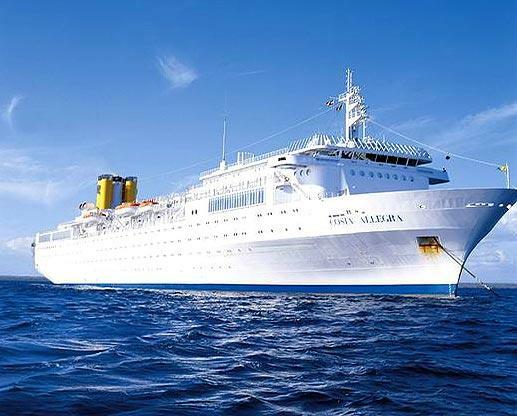 To coordinate the new Sanya routes, the cruise liner company said 1.6 million dollars has been put aside for a cruise enhancement project to better accommodate the influx of passengers and demands for dining experience and entertainment. During its 5-month-long deployment journey, the ship is expected to bring 80,000 to 100,000 cruisers to the island that will spend 400 million yuan in the local economy.